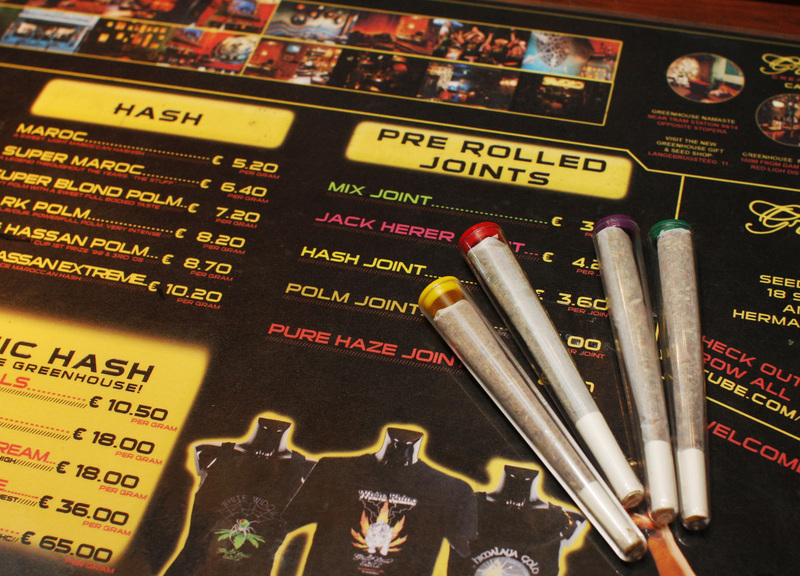 Spending the holidays abroad but not sure if you can light up your joint on foreign grounds? We understand. Almost no country treats smoking cannabis the same way. Recreational marijuana use has long been the subject of heated debate, and laws regulating cannabis consumption vary greatly from country to country. Hey, even from state to state. In some countries smoking weed can come at a heavy price, ranging from execution (United Arab Emirates) to a few years in prison (Japan). Other countries, for instance Canada, see less harm in an occasional joint and allow their citizens to possess small amounts of cannabis. CORRECTION: An earlier version of this slideshow mistakenly said that it is legal to possess up to 15 grams of marijuana in Cyprus. Smoking weed in Cyprus is illegal, according to the European Monitoring Centre for Drugs and Drug Addiction.